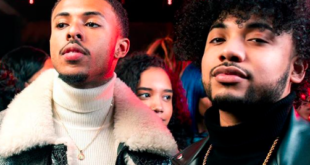 Stream Brash Da Brilliant New Single, "Sapiosexual"
“Sapiosexual.” This is something that the two have been working on for a very long time. The record has hit the marketplace and is doing good numbers on Spotify, which is very impressing, to say the least. Brash Da Brilliant is an Arizona artist that is really taking this music thing serious and looks to build a long-lasting career, doing what he loves. 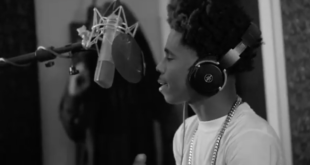 The type of music that he creates is very universal but still southwest influenced. He is for sure leading the charge in the southwest region and is not going to let up anytime soon. 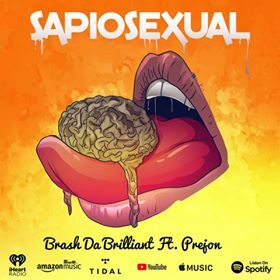 Click the link below to listen to his new single which is called “Sapiosexual” Featuring Prejon.